Preheat grill. 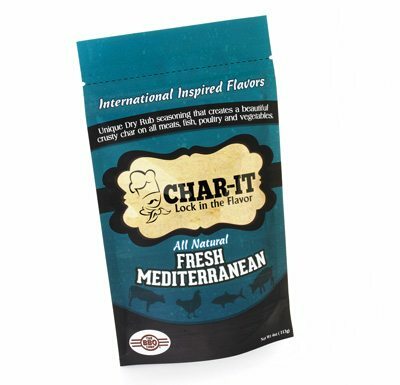 Trim excess fat from beef ribs, cut into individual pieces and coat well with the Mediterranean Char-it Rub. Place ribs on the grill and allow it to cook over indirect medium low heat for 1 ½ to 2 hours or until meat separates from the bone using a fork. Serve with chilled coleslaw.